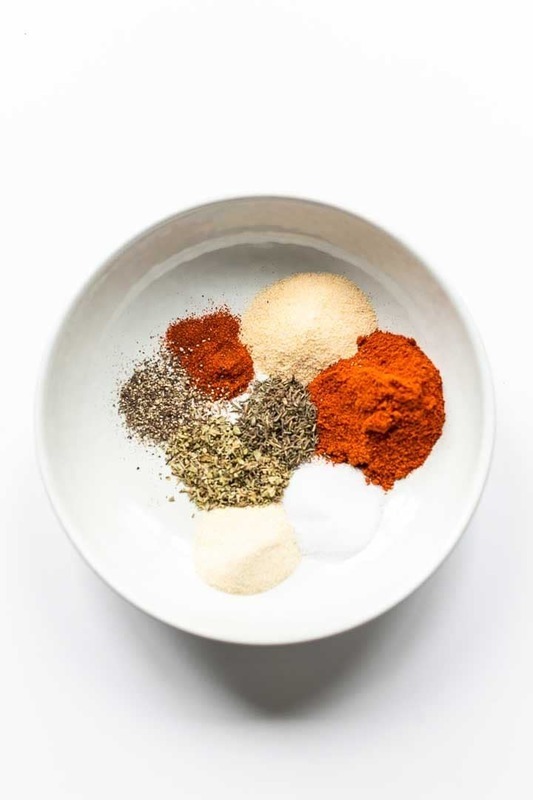 Looking for an easy homemade cajun seasoning recipe? Try this easy recipe. Easy to make and super cheap. Tastes delicious.